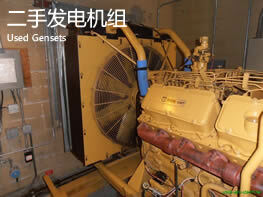 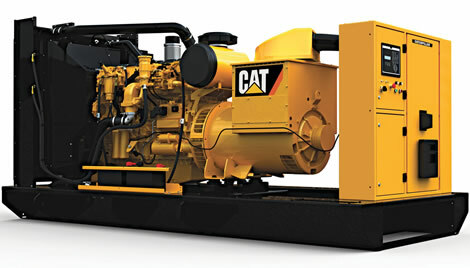 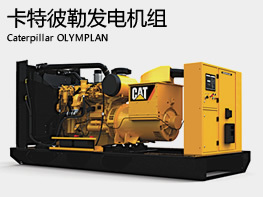 Flow Dragon, a company specialized in power solutions, is providing sales, rental, used equipment services for any Caterpillar power sets or generator sets powered by Perkins engines. 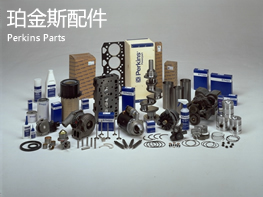 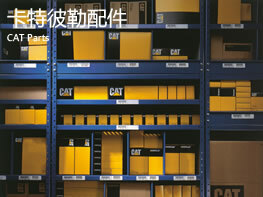 To guarantee perfect running and operation of every sets we sold out, Flow Dragon is also providing genuine brand new Caterpillar and Perkins parts. 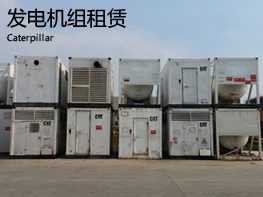 We aimed to be a power total solution provider with a premium partnership to your power needs.